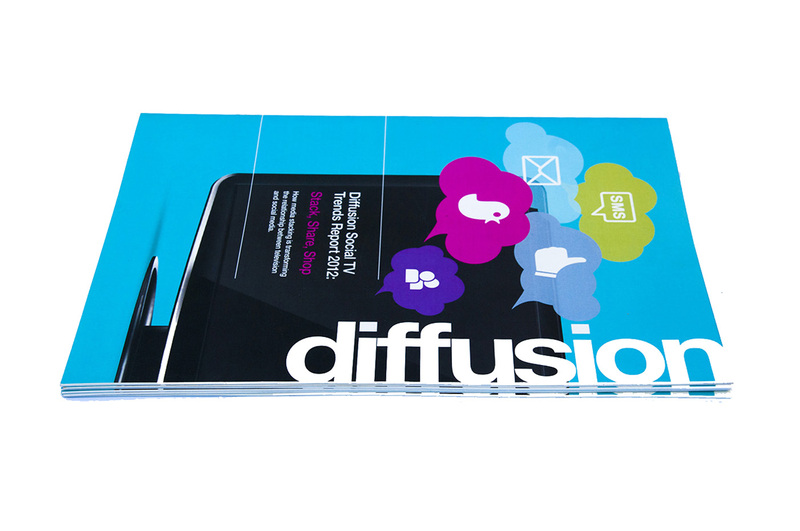 Diffusion PR is an international, integrated communications agency. 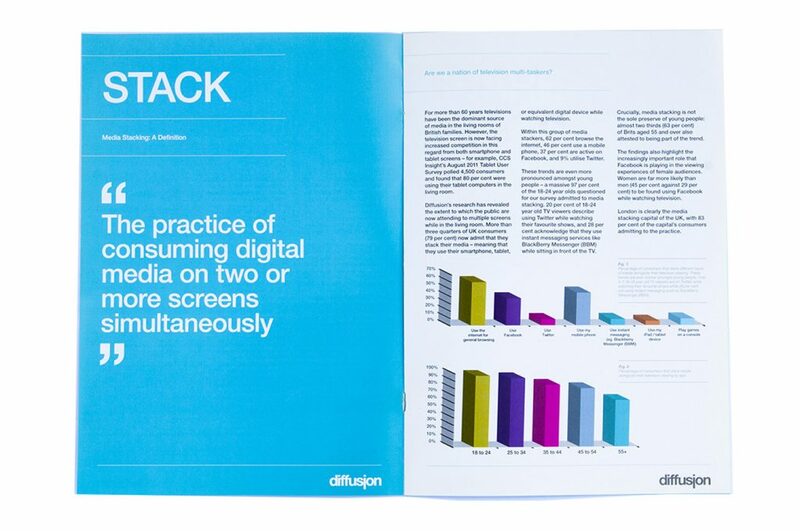 They use the power of storytelling, conversation and recommendation to help brands connect with audiences intellectually and emotionally. 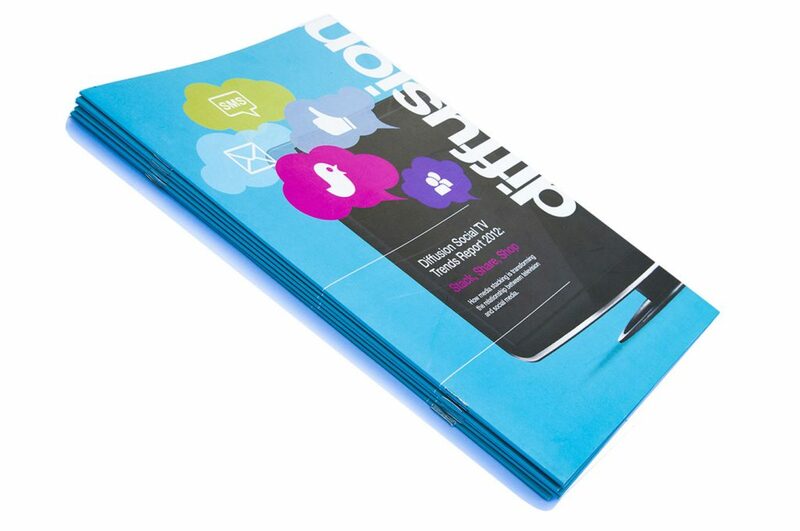 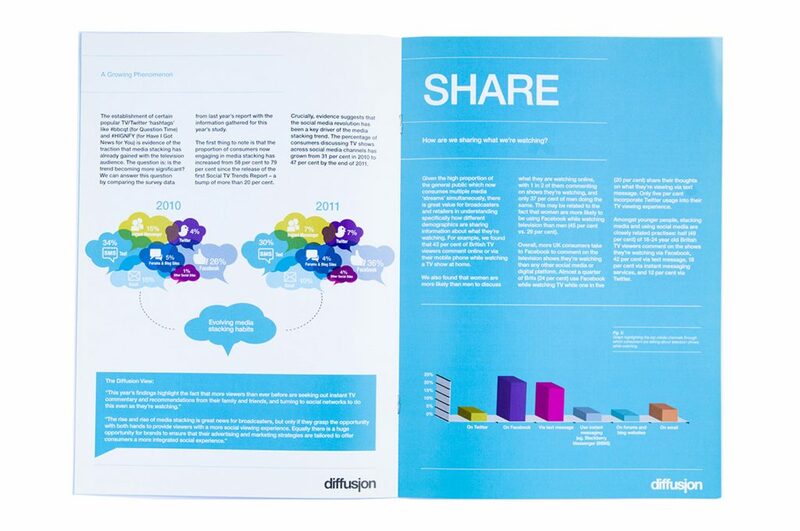 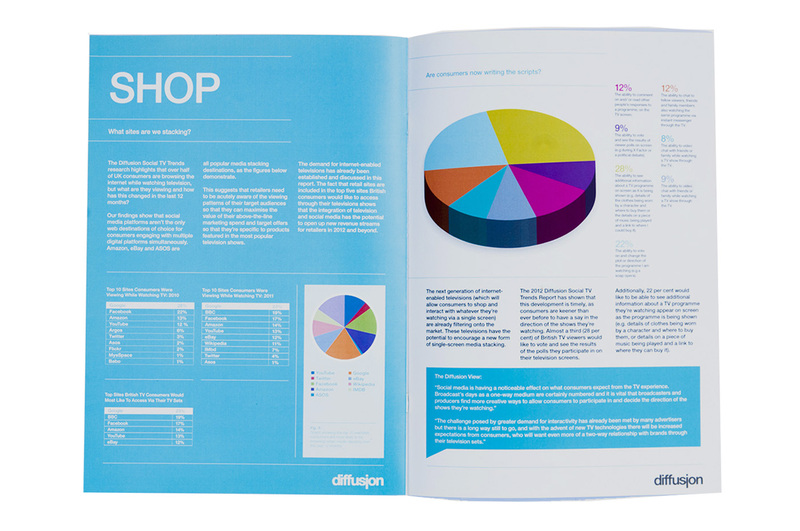 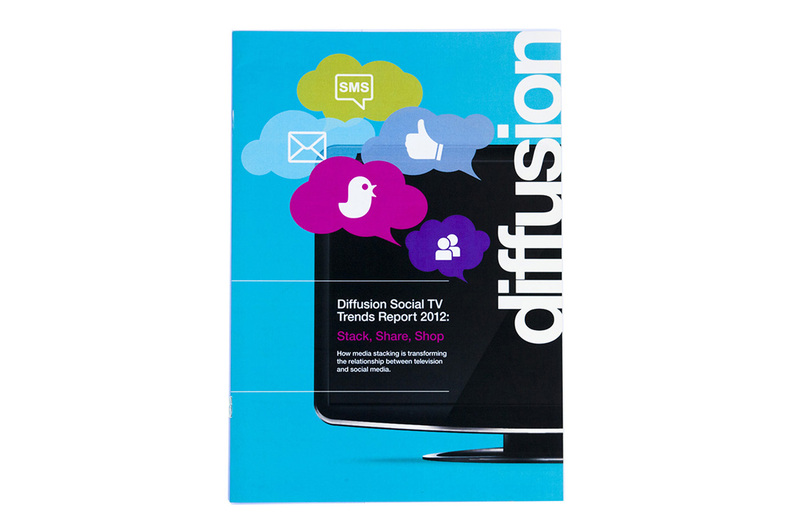 We was commissioned by Diffusion PR to design and print a report for them.